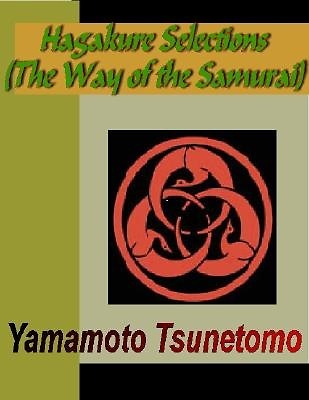 A collection of philosophy notes written by Yamamoto Tsunetomo that offer both instruction and insight to the Way of the Samurai. Please Note: This book is easy to read in true text, not scanned images that can sometimes be difficult to decipher. The Microsoft eBook has a contents page linked to the chapter headings for easy navigation. The Adobe eBook has bookmarks at chapter headings and is printable up to two full copies per year. Both versions are text searchable.